Though it seems summer just started, Independence Day, also known as the Fourth of July, is only a few weeks away. For many people that means having a day off, with outdoor activities being common, especially when it becomes a 3 day weekend. There is a wide variety of available accessories that prove useful for picnics, cookouts, camping trips and of course, outdoor firework displays. 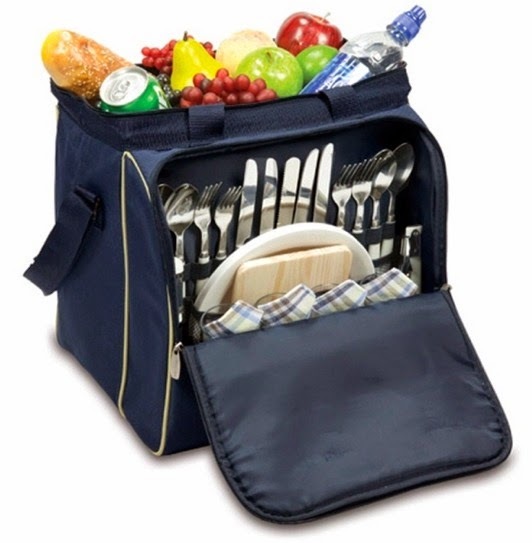 Picnic Time offers a number of picnic baskets or totes that can accommodate different group sizes. They also can fit the style of outdoor entertaining you desire, no matter how simple or involved you want your outing to be. One such example is the Picnic Time Verdugo, with settings for four. The large cooler space can store enough food for the group, and it includes a cutting board, cheese knife and salt & pepper shakers. A corkscrew is also included for those who wish to bring along wine or other spirits. There's no need to worry about the dishes breaking either, as the cups & plates are plastic, while the silverware is stainless steel. Once you get to the picnic site, the Son of Hibachi grill gives you a versatile way to prepare a meal. 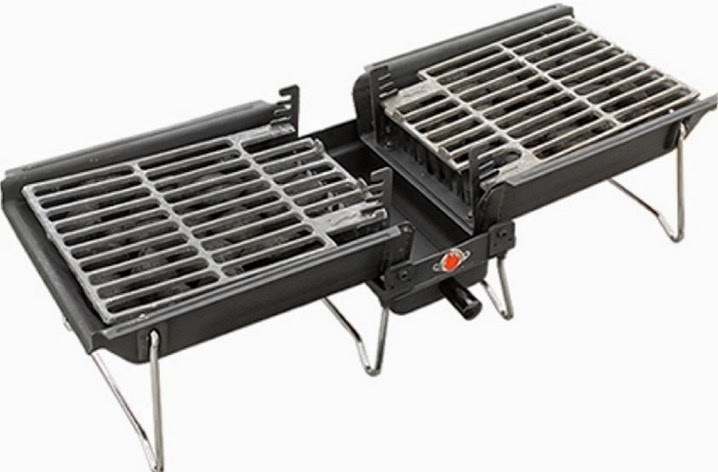 It heats up very quickly and has a grilling surface area of 170 square inches. It can be adjusted to different heights or even be closed to use like an oven. It is also possible to use just one side when cooking for a smaller group. Once heated, you can use the grill to keep food warm until everything is ready. It does not require much cleaning, and is self-extinguishing, using the included Snuff-Out pouch. 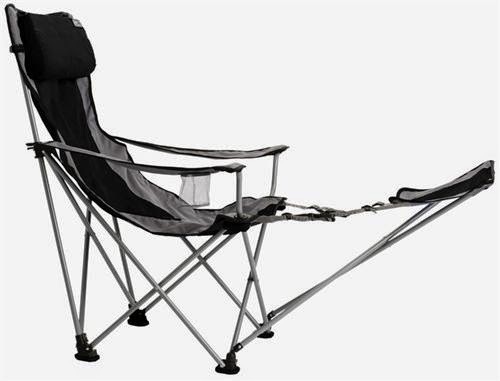 There are many different styles of outdoor chairs that can be used during picnics or for watching the fireworks, including ones large enough to seat a group. The Big Bubba chair can make you comfortable while waiting for your neighborhood display. It comes in several colors and features a footrest. The feet are large enough to keep from sinking into the ground and they also feature a non slip surface for added support. These of course are just a few examples. With the number of options available, it can be easy to make sure you have everything you need for your outdoor activities this Fourth of July.